Editor’s note: MFA is pleased to share this article from guest author, Lisa Sasevich. People often ask me how I manage to have it all. How do I have time for my “passion projects,” such as: putting together a collaborative book to support my clients in gaining best-seller status; taking groups to Africa and Cambodia on service trips to commune with people and organizations we’ve been financially supporting; and vacationing in Spain with my honey, followed by a week in Florida, playing with my kids. How have I had time for family, service, fun, and adventure all while running a business that’s done $30 million in sales? In fact I have found that avoiding structure creates difficulties in your business. Think about it. It’s already challenging enough to go out on your own and run your own business versus just earning a paycheck. But then most entrepreneurs compound that difficulty with the choices they make, or don’t make, about how to structure their business activities. Have you cracked the “secret code” A-Player marketers use to increase webinar attendance and conversions? We will show you how to SKYROCKET attendance to any live or evergreen webinar. 1. When you have the opportunity to share your expertise on the stage or virtually in a teleseminar or webinar, do you create a new presentation every time? 2. Are you constantly developing new products and programs so you feel as though you have something new and important to offer? 4. Are you trying to manage more than three key lead-generation strategies to attract new clients? 5. 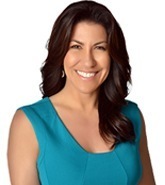 When you have the opportunity to speak with a potential client one-on-one, maybe someone who inquired about your work or was referred, are you winging it, and, far too often, ending up in a free coaching session that leads nowhere? If you answered yes to any of the above, you may, indeed, be making running your business harder than it has to be. Fortunately, it’s not difficult to turn the tide. One Signature Talk that you tweak when necessary. One signature program or product that you’re known for. Then all of your outreach efforts can be focused toward making that one offer in as many places, and to as many people, as you can, via your focused lead-generation activities. 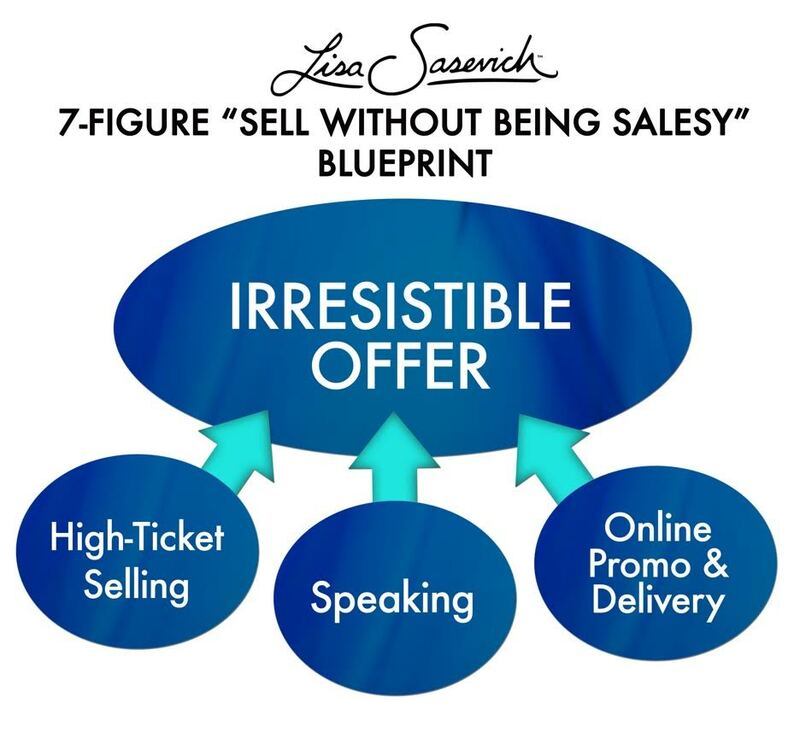 This is illustrated in the above graphic, where your one Irresistible Offer is the heart of your business, and all of your speaking, online promos, and one-on-one high-ticket conversations lead to that offer. 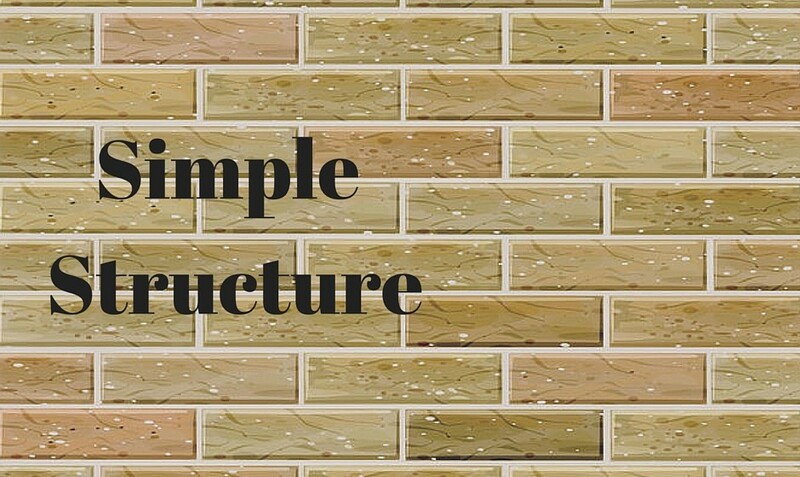 This focused simplicity is the key to really being able to gain momentum and get known for your expertise, while you leverage your time, make great money and help a lot more people. I’m not saying, don’t innovate or develop your work. You definitely want to do that. But rather than scattering your attention and focus, first create a signature product that you’re known for and build a solid tribe around that. And then as you grow in your work, and your business and offers expand, so will the loyal group who follows you wherever you go. Honored with the Distinguished Mentor Award from the Business Expert Forum at the Harvard Faculty Club, recipient of the coveted eWomen Network Foundation Champion award for her generous fundraising, and ranked on the prestigious Inc. 500/5000 list of America’s Fastest Growing Private Companies for two years in a row, Lisa Sasevich “The Queen of Sales Conversion” teaches experts who are making a difference how to get their message out and enjoy massive results, without being salesy. 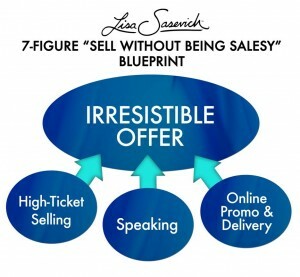 To receive her monthly Sales Nuggets and FREE Sales Training sign up today at www.FreeSalesTrainingFromLisa.com.